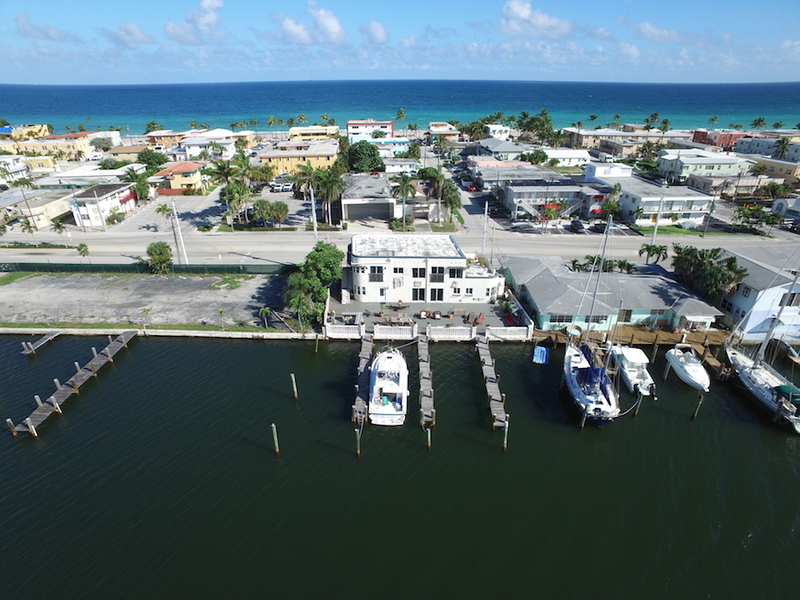 Hollywood Beach Waterfront Commercial Listing! Hollywood Beach Intracoastal Waterfront property just north of newly built Margaritaville!. 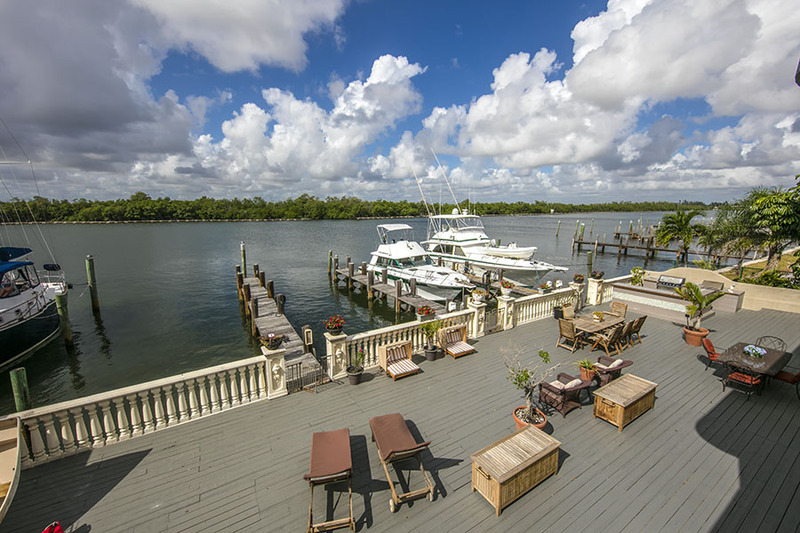 Two-story building with 4 boat slips, large deck and walking distance to beach. We recently listed a luxury condominium on the South Florida real estate market in Hollywood that is attracting a lot of home buyer attention. Located at 3101 S. Ocean Drive #1102, This gorgeous Hollywood residences offers buyers everything they could possibly want – from panoramic views of the water to the latest kitchen appliances, from spacious bedrooms to upscale detailing throughout. If you’re in the market for a Hollywood condo, you should check out this new listing before it’s sold! The Inside of This Hollywood Condo Is a Dream! Listed at $1,099,000, this South Florida condo boasts 3 bedrooms, 3 bathrooms and a total of 2,308 square feet of living space. 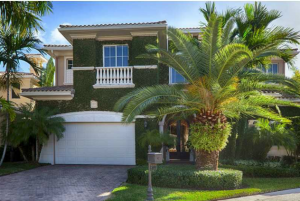 Thus, this home really does offer interested home buyers all of the space they could want to live a happy and comfortable life right here in South Florida. When home buyers step inside this property, they’ll immediately notice the builder’s commitment to excellence. At every turn, they’ll find sought-after amenities that aren’t just found in any South Florida condo. In fact, these features are reserved for the more upscale residences. 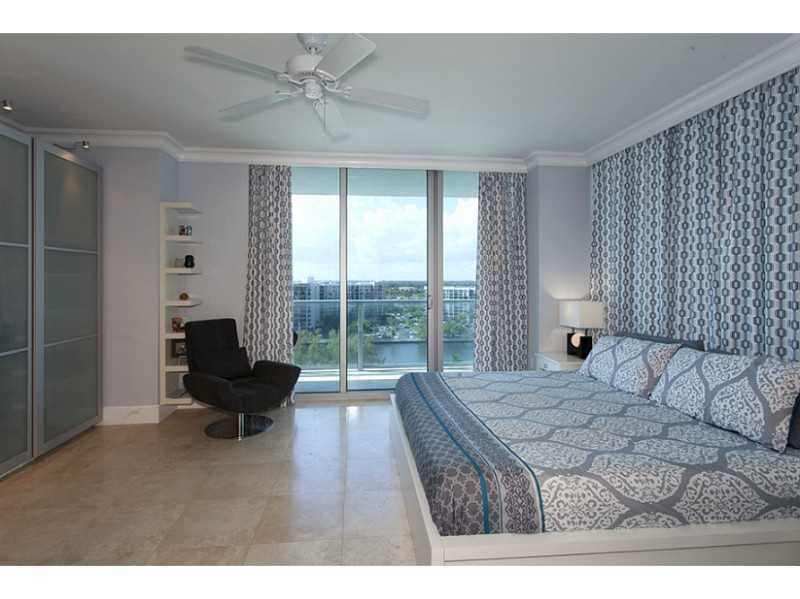 Plus, your residence offers spectacular views of both the ocean and the Intracoastal waterway! 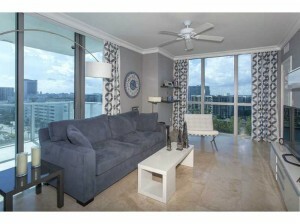 Built in 2006, this condominium truly is designed for the modern home buyer! Enjoy Excellent Recreational Amenities On Site! Another benefit to living in the Ocean Palms community is that you’ll be conveniently close to downtown Hollywood, which features numerous specialty shops, dining venues, boutiques and galleries. Life is truly wonderful here in Hollywood! 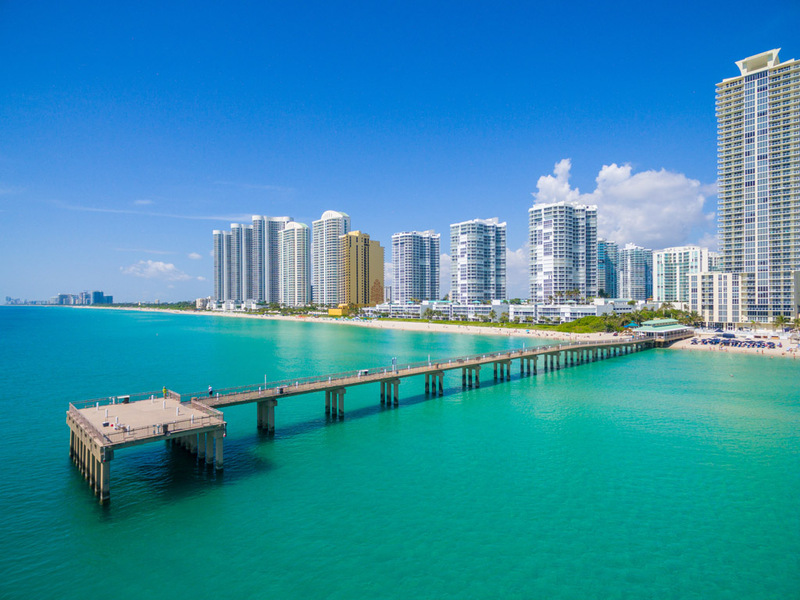 You’ll also be just a short drive away from all of the shopping and dining opportunities at nearby Bal Harbour Shops and Aventura Mall. And for those faraway trips, you’ll enjoy convenient access to the Hollywood-Ft. Lauderdale International Airport as well! Ready to Make This Hollywood Condo Yours? 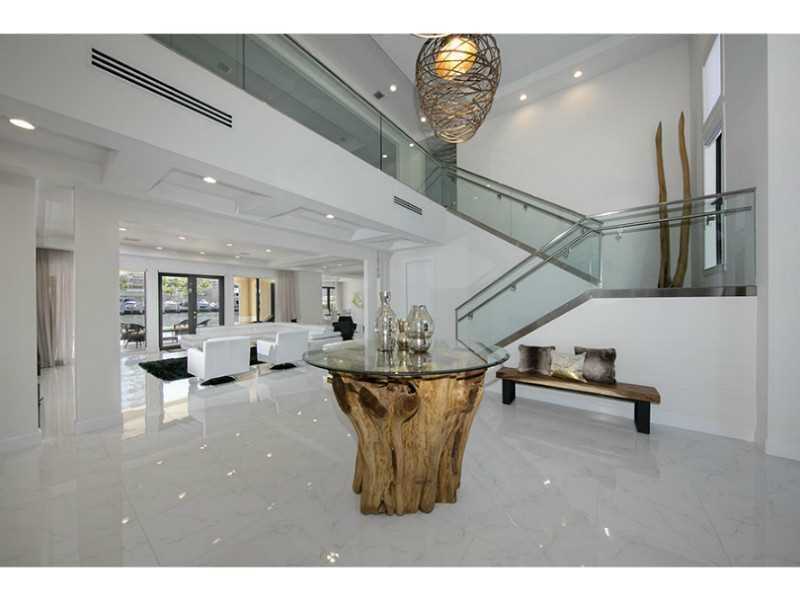 If so, then please contact me, Scott Patterson, your luxury South Florida real estate expert. 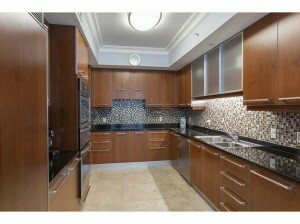 And if you’re really interested in this condo, I’ll be happy to schedule a showing of it as well! 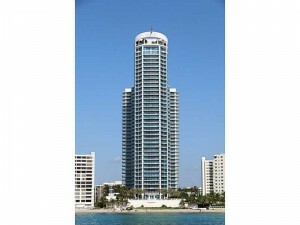 Are you the kind of South Florida home buyer who is unsatisfied with anything less than stellar? 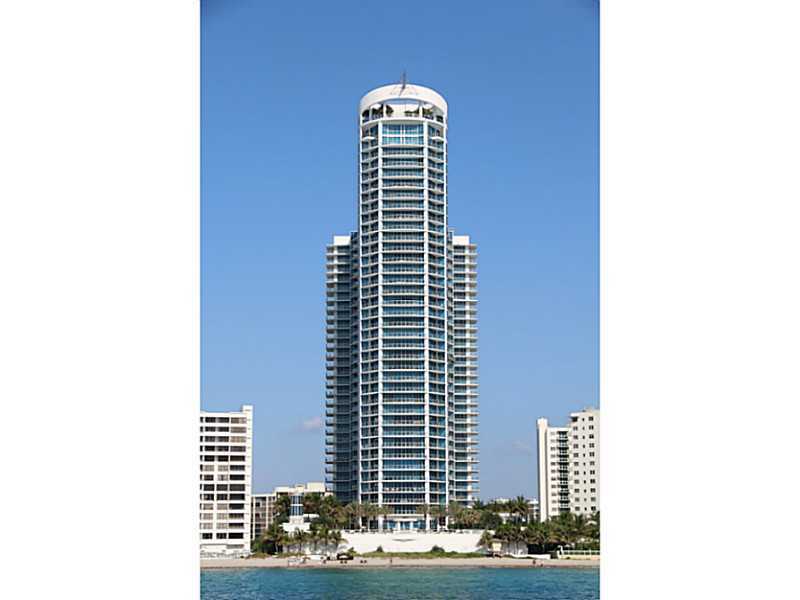 If so, then you should definitely check out my new listing on the Hollywood Florida real estate market. This breath-taking property, located at 1295 Hatteras Lane, features an incredible 4,930 square feet of living space, including 6 bedrooms and 6.5 bathrooms. Listed at $2,350,000, this home is a top-notch home on the South Florida real estate market. An excellent location within the Harbor Islands subdivision of the Harbor Pointe community, which is well known for being family-friendly and community-oriented. A spacious and lushly landscaped lot that includes a heated pool and spa, a barbecue area and a fabulous 1 bedroom/1 bathroom guest house. Built in 2006, this home also features luxurious marble flooring throughout. Meanwhile, it’s Hollywood address means you’ll live in one of the most elite communities on the South Florida real estate market. 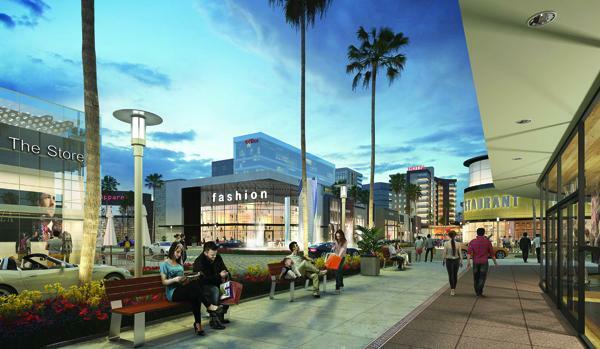 This puts you within minutes of such fine amenities as upscale boutiques, 5-star restaurants and so much more. What Are You Waiting For? 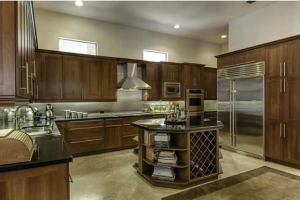 Request A Showing of This Hollywood Home Today! If this sounds like the kind of home that you could envision yourself living in, then please contact me, Scott Patterson, your dedicated South Florida REALTOR. I would love to assist you by answering any questions you may have and also scheduling a home showing of this property.